On numerous occasions I have had people message me wanting to know about P90X vs the gym and which one would be the better choice. A lot of people see this home workout thing as just an infomercial gimmick for stay at home mom’s and fat guys who stay up too late watching TV…But in reality, P90X is an elite fitness program. Now I am not saying that you cant have an elite training regimen at the gym, but when it comes to getting good results vs extreme results in just 3 months…P90X is the winner in my mind every single time. …And when it comes to answering the P90X vs the gym question, the reason that P90X comes out as the winner in my mind is simple. 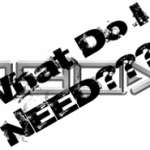 P90X is a comprehensive program that addresses ALL aspects of health/fitness…not just the fitness part. Its structured whereas when people go to the gym…often times they have no clue where to begin. The gym also provides no training on nutrition (which is 80% of your results)! So lets dive in to this a little more! Most people do not want to do the research to learn what kind of lifting schedule/cardio training program they need to do to get the results they want. 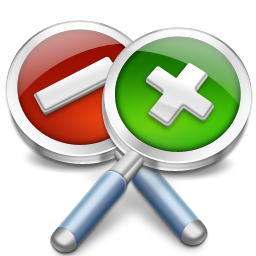 Most people also do not want to scour the internet looking for nutrition plans on how to get results either. There is just way too much information out there to choose from, and when you are JUST starting out…all that can get overwhelming. So inevitably, you end up doing what YOU think is best in the gym and in the kitchen like I did in college. I would spend hours in the gym putting up weight and doing cardio, but never really saw the results I wanted…my own fault I know! But with P90X, the workout schedule was already done for me. 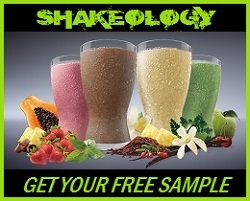 I didnt need to know the science behind it all because Beachbody and Tony Horton already got all that figured out and designed the workouts to get the best results. With P90X, the nutrition plan was done for me too and I finally understood HOW to eat to get results! 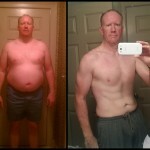 With P90X I had the support of an entire community who was doing the same thing as me who I could rely on for support! With P90X I had the chance to win money for getting results (big motivator! And I did win…$1000!!!!). And to top it off…with P90X, I was done in an hour whereas at the gym, I would be there for 2-2.5 hours! 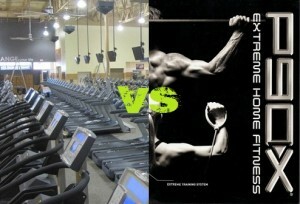 What Do You Think About P90X vs The Gym??? 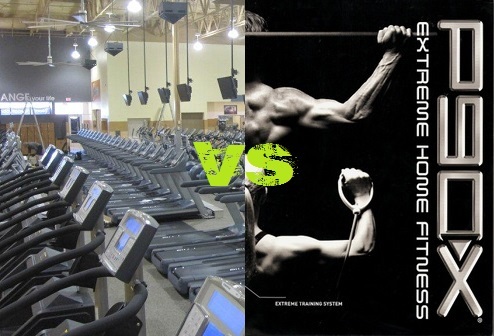 Post your thought below in the comments section and let us know what you think about P90X vs the gym! I would love to hear the other side of the story…I am not right about everything. I just found something that works! 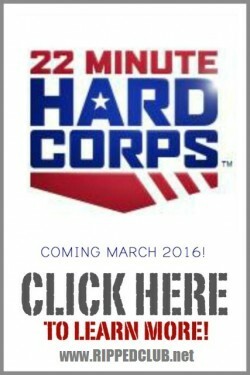 Now lets FOCUS, DIG DEEP, & inspire others to do the same! PS – If you want see EXACTLY what’s in my fridge and in my cupboards, along with the simple step-by-step method I used to lose 60lbs and get absolutely RIPPED…CLICK HERE!